NGO ADVISOR, a Geneva-based independent media organisation, on Sunday announced that BRAC is the number one NGO in the world this year. Committed to highlighting innovation, impact and governance in the non-profit sector, NGO ADVISOR made the announcement on their website, BSS reports referring a release. Ranked in the second position in 2015, BRAC returned to the top position in the 2016 Top 500 NGOs this year. "This recognition is truly an honour," said Sir Fazle Hasan Abed, founder and chairperson of BRAC. 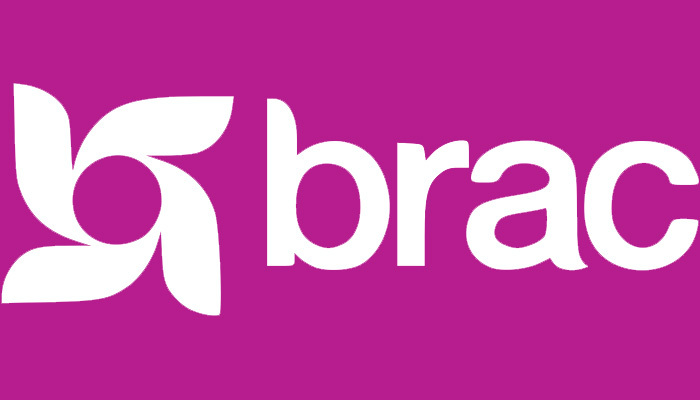 "BRAC staff works tirelessly to both innovate and apply proven solutions at scale to empower people worldwide living in poverty. It is wonderful to see this dedication recognised," he added. Of more than 500 development organisations worldwide, NGO ADVISOR placed BRAC first, based on its impact, innovation and sustainability. BRAC was praised for its holistic approach to fighting poverty, treating it as a system of interrelated barriers that must be addressed concurrently. The ranking also highlighted the organisation's history of designing and implementing solutions at scale. Other notable NGOs in the top 500 include Doctors Without Borders in the second position, Oxfam in fifth, Save the Children in the ninth, and Grameen Bank in the 12th position.